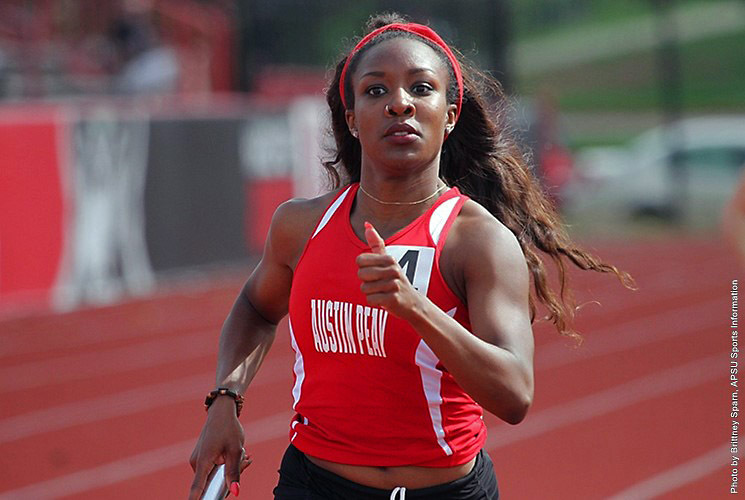 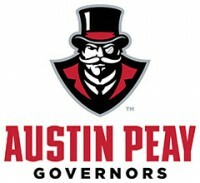 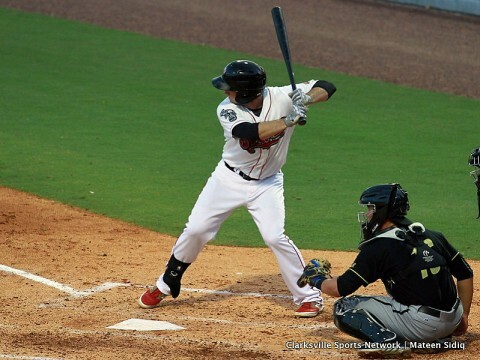 April 29, 2016 Archives - Clarksville Sports Network - Clarksville Tennessee's most trusted source for sports, including Austin Peay State University. 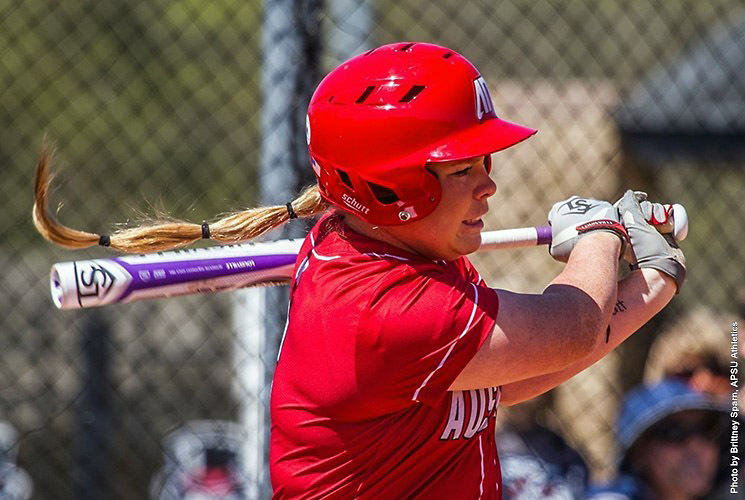 Cape Girardeau, MO – A grand slam from Danielle Liermann, Friday at the Southeast Softball Complex, proved to be all the runs Austin Peay State University’s softball team would need in its Ohio Valley Conference victory versus Southeast Missouri, with the Governors coming away with a 7-3 victory, before dropping the second game, 15-6. 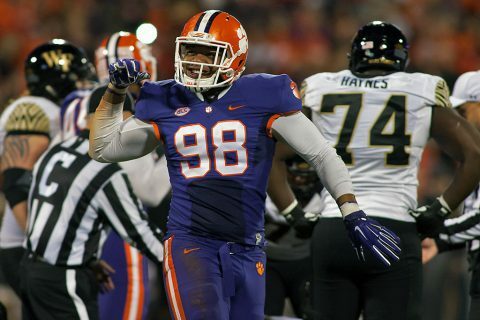 Nashville, TN – The Tennessee Titans has selected Clemson Tigers outside linebacker (OLB) Kevin Dodd in the second round of the 2016 NFL Draft with the 33rd Overall pick. 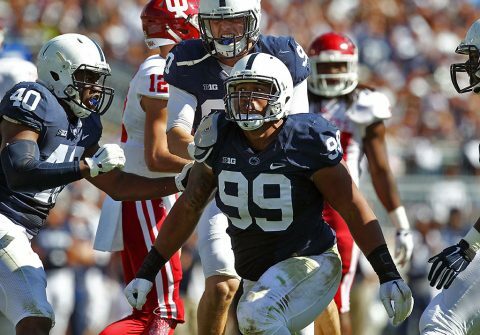 At 6’5″, the 277 pound Dodd ran a 4.86 second 40 yard dash at the NFL Combine. He has a 30 1/2″ vertical leap and a 9’2″ broad jump. At Clemson, Dodd had 12 sacks, 23.5 tackles and 62 tackles for a loss last season. He ended with a season streak of five consecutive games with a sack. 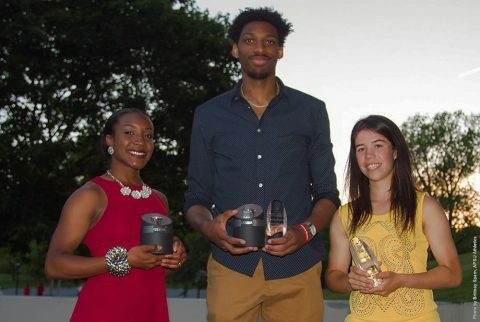 Clarksville, TN – Chris Horton, who punctuated a consummate basketball career with Ohio Valley Conference tournament most valuable player honors, has been chosen as both Austin Peay State University’s 2015-16 Outstanding Male Athlete as well as the Legends Award recipient as the most valuable male senior athlete. Meanwhile, Lidia Yanes Garcia, who became the first women’s tennis player in OVC history to be named Player of the Year and Freshman of the Year in the same season, was named APSU’s Outstanding Female Athlete.